high resolution (320x240). Clear text and realistic embroidery designs on screen. Easy graphic interface designed by sewers for sewers. All functions and stitches at a touch. Built-in support with Quick Help: Touch any stitch, icon or function to see its name and description. BASIC DESIGN POSITIONING. Match your embroideries perfectly every time. Use the basic Design Positioning feature for perfect placement. 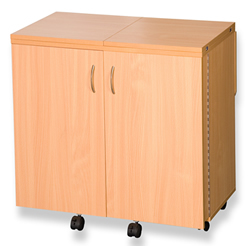 With basic Design Positioning you can turn any design into an endless design. Design Positioning feature makes it so easy. UPDATEABILITY. 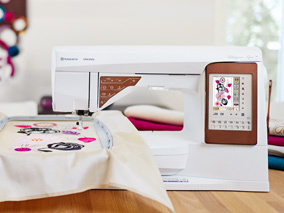 Your DESIGNER TOPAZ 50 sewing and embroidery machine is always up-to-date. Update your machine with latest software via internet. START/STOP FUNCTION. 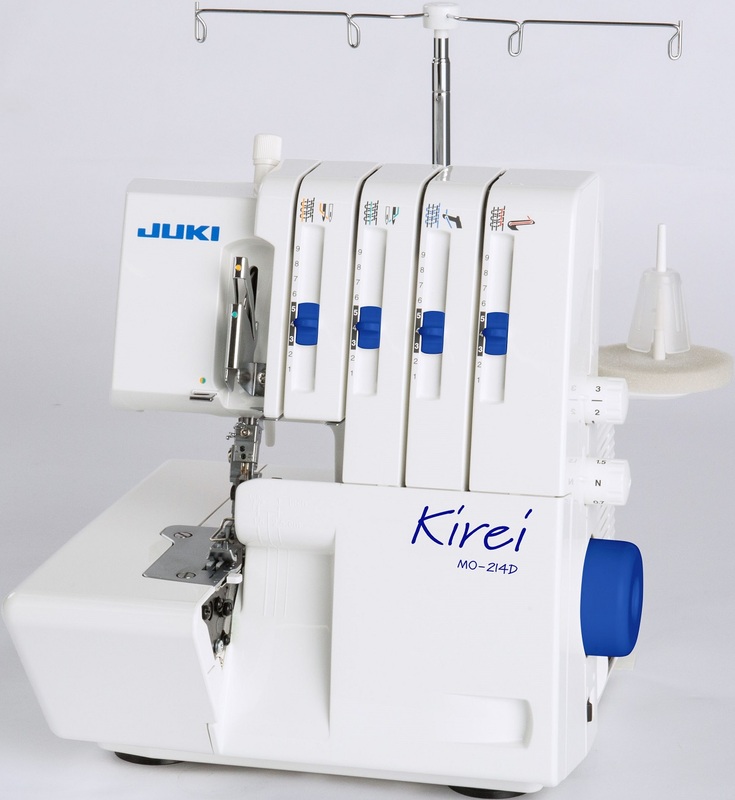 Easy to sew with consistent speed without using the foot control. Press Start/Stop to begin and to stop sewing. 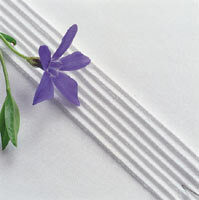 Great for sewing rows of decorative stitches, quilting stitches, and making buttonholes. Ideal for sewers with physical limitations. 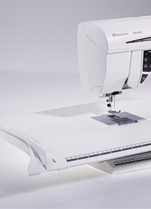 DESIGNED AND ENGINEERED IN SWEDEN HUSQVARNA VIKING® brand has engineered and manufactured superior quality sewing machines with cuttingedge technology for over 140 years. 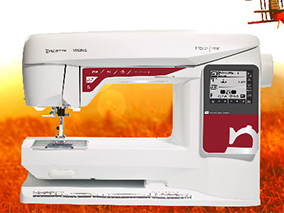 your DESIGNER TOPAZ 50 sewing and embroidery machine. Organize your designs, add trim commands, create image files, print catalogs and more. Create embroidery fonts from any TrueType font on your PC computer using the QuickFont program. OPTIONAL HUSQVARNA VIKING® EMBROIDERY SOFTWARE FOR PC COMPUTER. Embroidery software adds a whole new dimension to your personal embroidery. 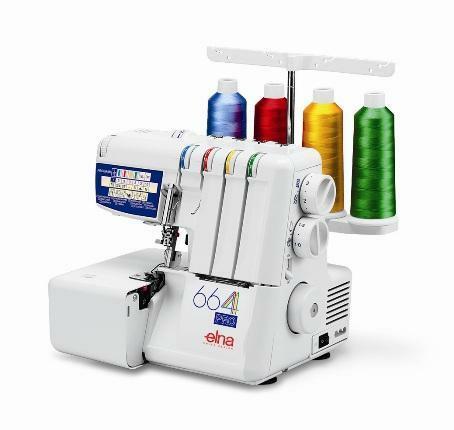 The ultimate software system for embroidery freedom! OPTIONAL TRUEMBROIDERY SOFTWARE FOR MAC® COMPUTER. Introducing the premier embroidery software for the MAC® operating system. WWW.MYEMBROIDERIES.COM Thousands of designs available anytime with just a click on your computer. Order designs at your local HUSQVARNA VIKING® dealer. Download designs from the internet anytime, day or night. EMBROIDERY DESIGN EDITING AND SAVE. New ways to enhance your embroidery experience and make it easier than ever to combine beautiful designs and fonts. ROTATE/SCALE/MIRROR. Personalize your designs directly on screen. COMBINE AND SAVE DESIGNS. Create your own combination of designs and/or fonts and save them in the memory or on a USB-stick. endless embroideries, quilting, textured embroideries and much more. HUSQVARNA VIKING® is constantly developing new hoops and accessories for various techniques. LARGE SEWING SURFACE. Sew large quilts, home dec projects, and garments easily. Large area to the right of the needle, nearly 10" (250 mm), for wonderful ease of sewing. upper and lower case letters to label, date and embellish. 261 stitches. 7mm stitch width. 5 sewing fonts with both upper and lower case letters for easy programming. Capability EXCLUSIVE SENSOR SYSTEM TECHNOLOGY. 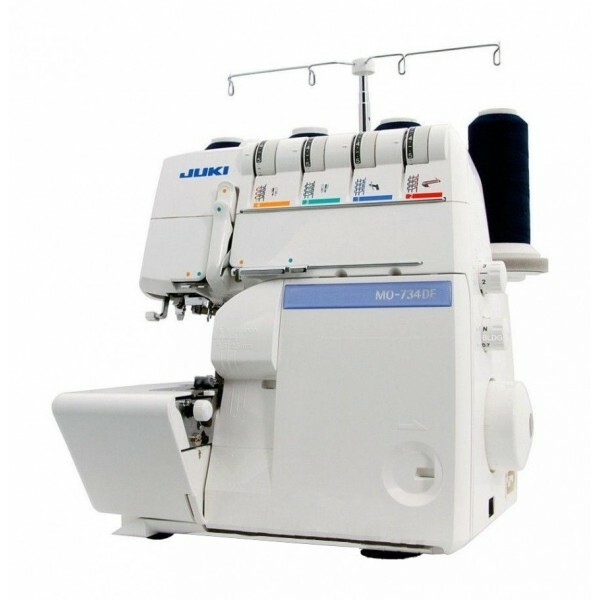 Automatically and continuously senses and adjusts as you sew any thickness of fabric for perfect even feeding. SENSOR FOOT LIFT. Presser foot lowers and raises automatically for every sewing technique. Four positions: down, pivot, up and extra lift. 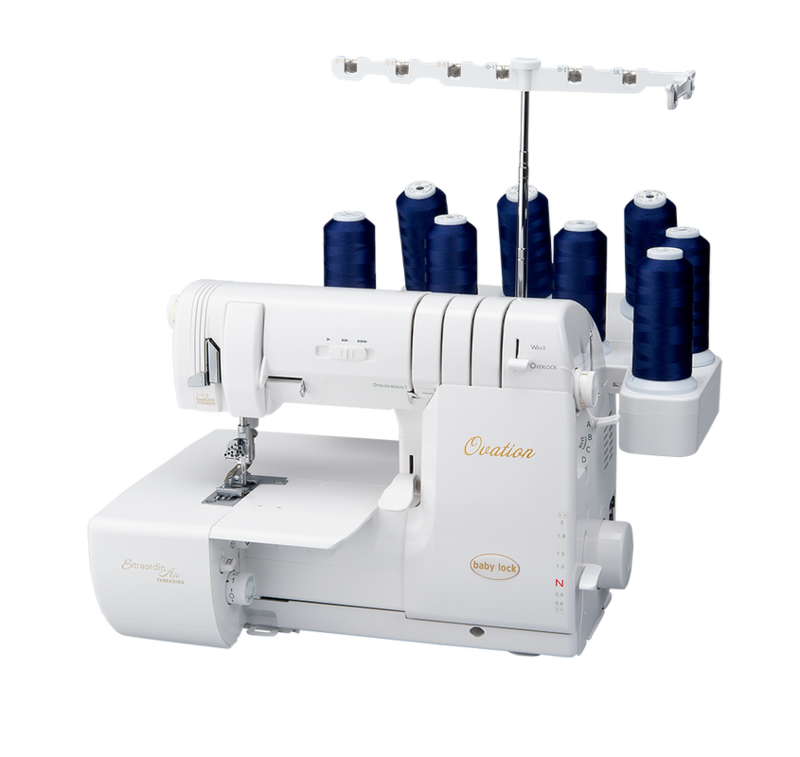 Automatically lowers feed teeth for maximum space to slide heavy fabrics and quilts under the foot easily. SENSOR FOOT PIVOT. The Presser Foot senses the thickness of the fabric when you stop with the needle in the down position. 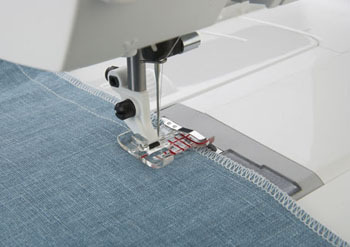 The foot will automatically float above the fabric for instant pivoting, easy applique and quilting. EXCLUSIVE SEWING ADVISOR® FEATURE. Select your type of fabric and sewing technique and the Exclusive SEWING ADVISOR® feature instantly sets everything for you. 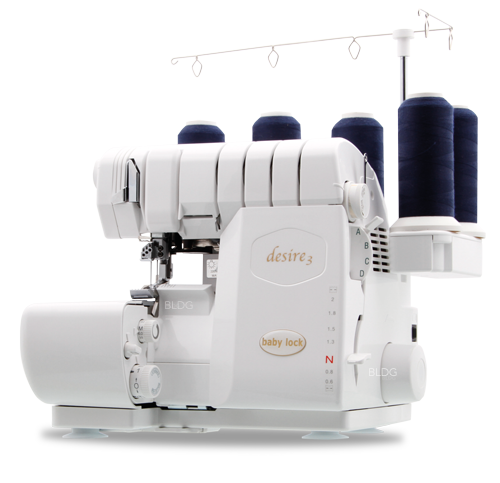  Sets the best stitch, stitch width, stitch length, thread tension, foot pressure, and sewing speed. Stitch is displayed with the recommended presser foot and needle size and type on the Interactive Color Touch Screen. AUTOMATIC JUMP STITCH TRIM. Eliminate trimming time as you create beautiful embroideries. 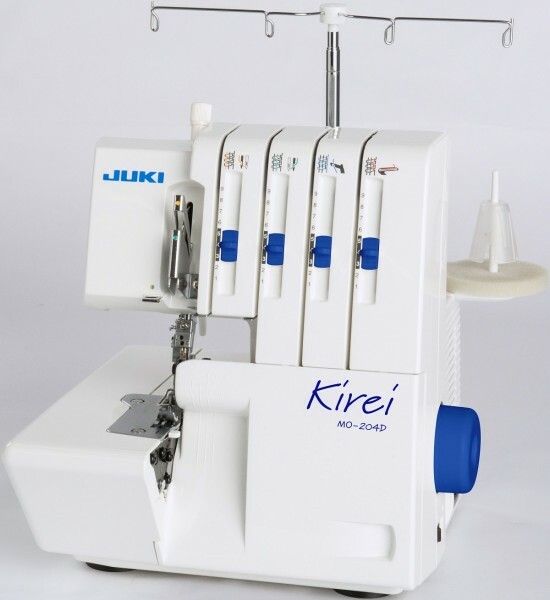 Cuts your embroidery jump stitches automatically. Pulls the thread tails to the wrong side of the fabric for quick finishing. notice you soon need to change the bobbin. 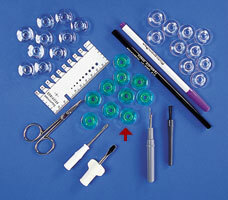 No need to check top or bobbin thread when sewing or embroidering. AUTOMATIC THREAD CUTTER. 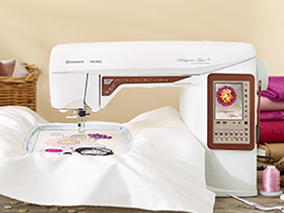 Convenient and easy to finish your sewing. 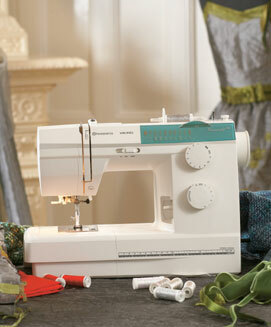 One touch instantly cuts the top and bobbin threads and pulls the thread tails to the underside of your fabric. ELECTRONIC SELF-ADJUSTING THREAD TENSION. Time saving and convenient when sewing. Best tension is set automatically for all sewing techniques and fabrics. Override automatic tension easily for specialty techniques. LED LIGHTS. Reduces shadows while sewing. 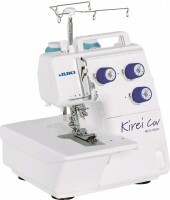 Three LED lights illuminate the needle area and sewing surface to make sewing easy and reduce eye strain. NEEDLE STOP UP/DOWN. For easy pivoting, appliqué and more. Press Needle Stop Up/Down or tap the foot control to move the needle up or down.